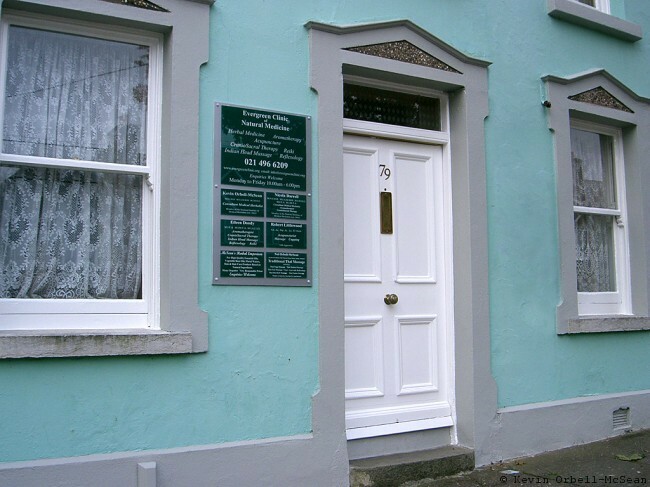 Founded in 1990 by Nicola Darrell and Kevin Orbell-McSean, the Evergreen Clinic has been a centre of excellence for herbal medicine and aromatherapy for more than twenty years, and is the oldest established clinic of western herbal medicine in Munster. Over the years we have built up a team of practitioners, highly qualified in their chosen professions, who share our enthusiasm and dedication for improving health and alleviating suffering. Together we have more than seventy years of clinical experience, treating the many and diverse ailments one can expect to see in general practice. It has been a pleasure and a privilege to care for the health of Cork people over the last twenty years.